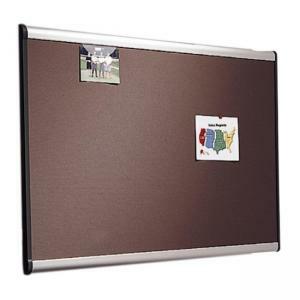 Highly durable, densely woven 4' x 3' diamond-mesh bulletin board backed by high-density fiberboard effortlessly secures documents with push pins. 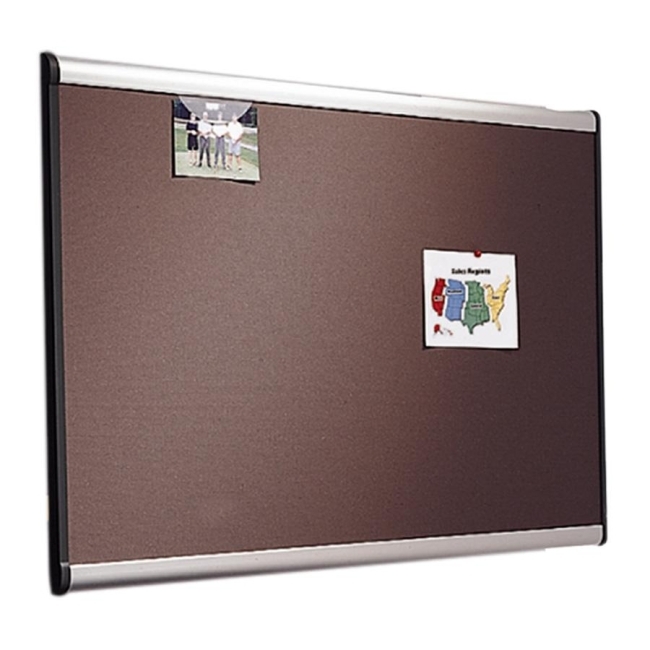 Delivers quality performance in frequent-use offices and conference rooms. Self-healing surface eliminates pin holes. 100% Satisfaction Guaranteed.